Mobile generators are indispensable aids when power needs to be supplied to equipment that has no direct access to a permanent installation. In this context, special attention must be paid to protection against electric shock, since the users are typically not very knowledgeable about electricity. 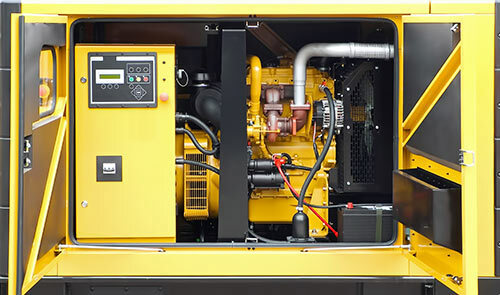 The range of application possibilities for mobile generators is often matched by the variety of discussions about the implementation of necessary protective measures against electric shock.